Visit the Sackville Rivers Association in room 206 on the second floor of the community centre. 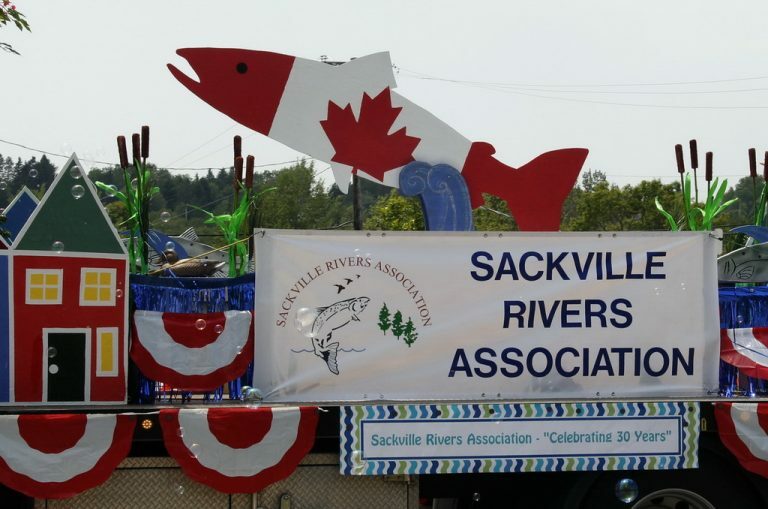 A non-profit, volunteer community based group, the Sackville Rivers Association has been a valued member of the community since 1988. Their 200 members work to protect and restore the Sackville River Watershed. 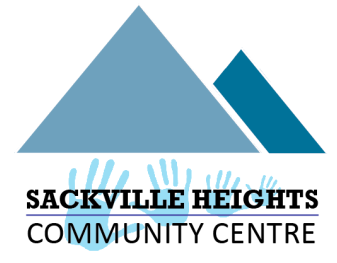 They also provide vital training and awareness about Sackville's environment.